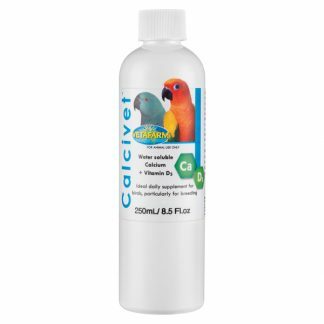 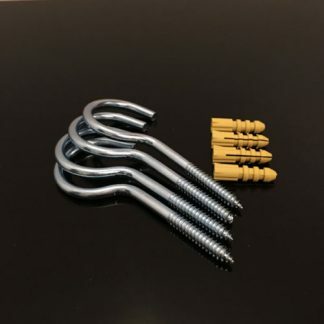 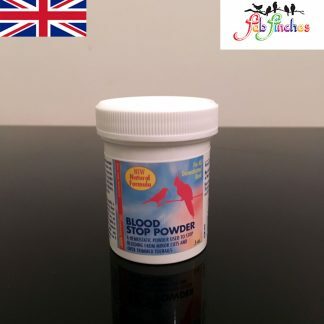 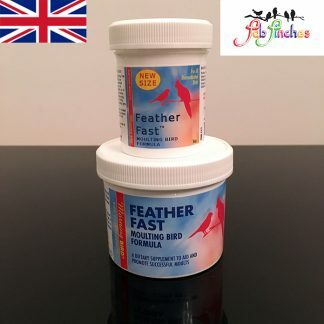 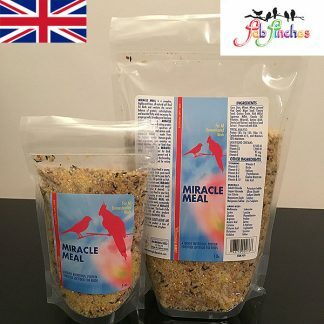 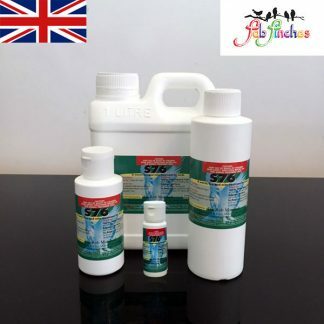 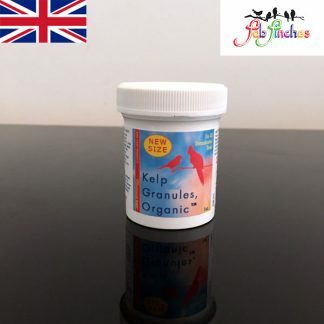 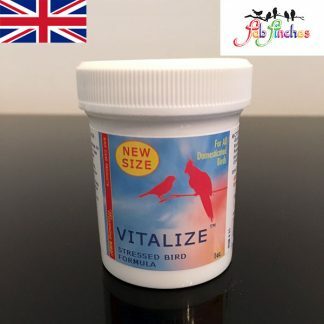 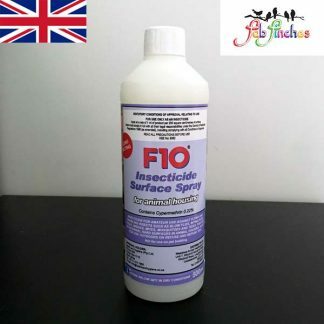 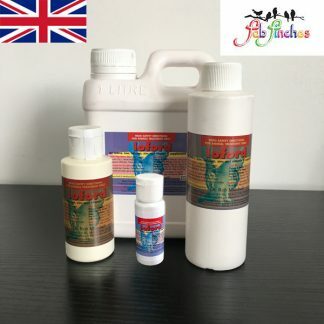 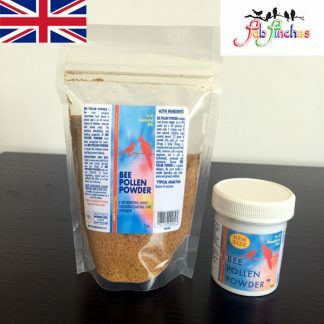 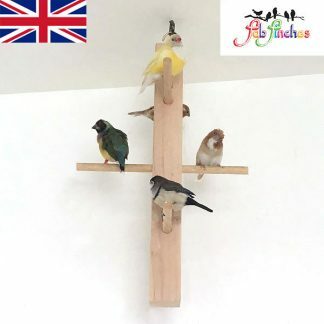 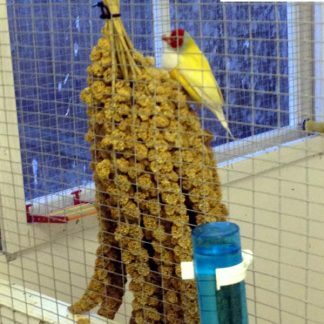 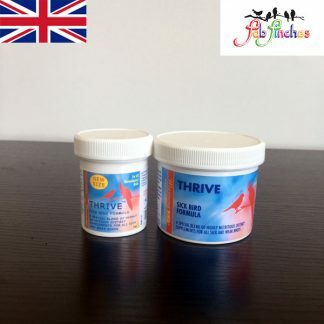 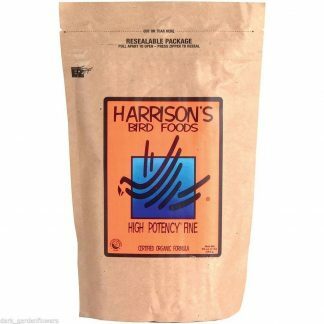 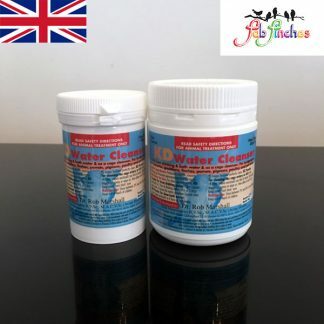 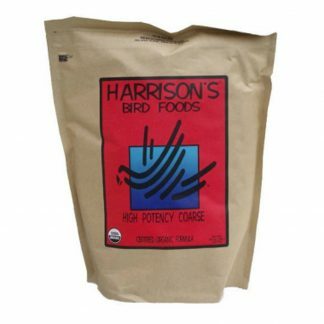 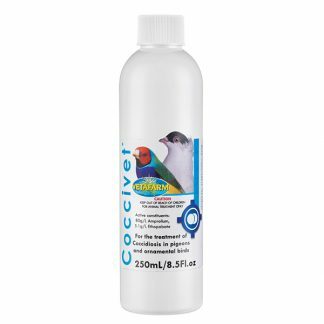 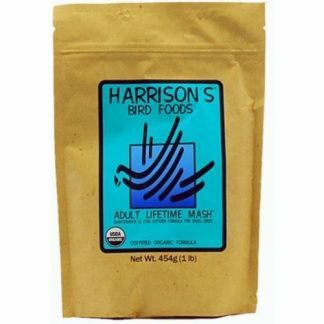 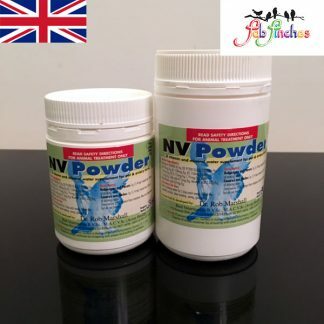 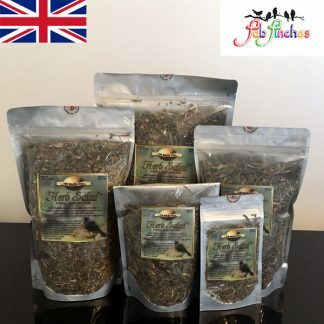 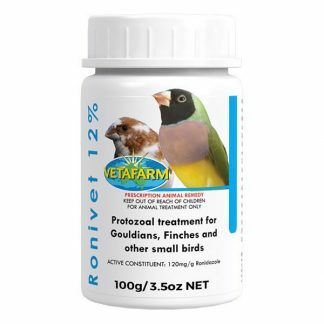 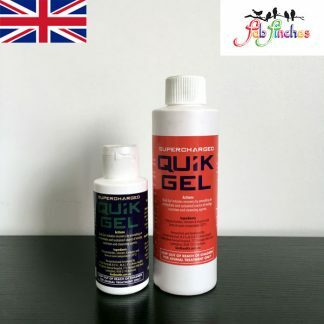 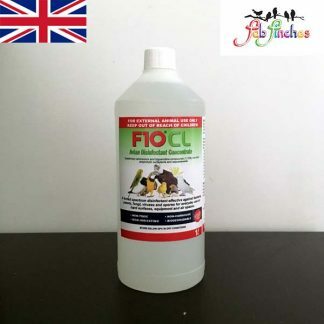 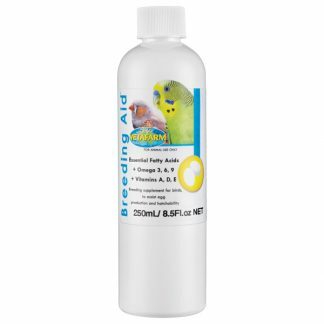 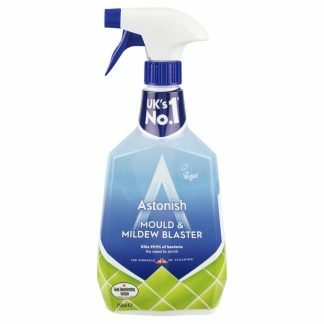 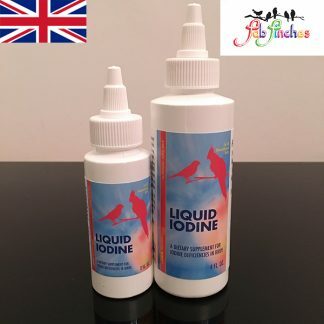 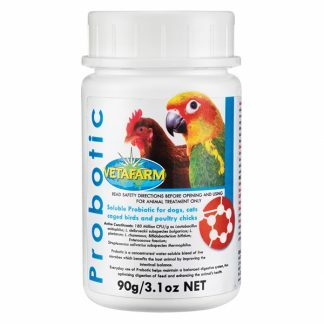 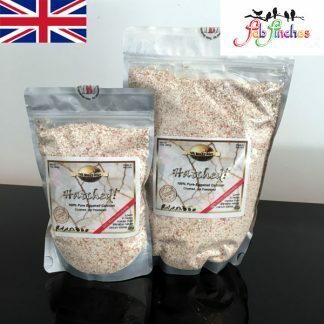 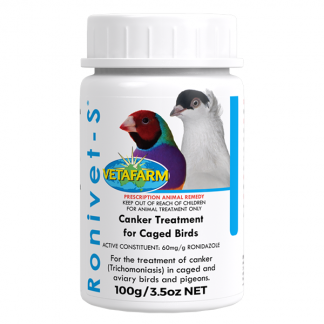 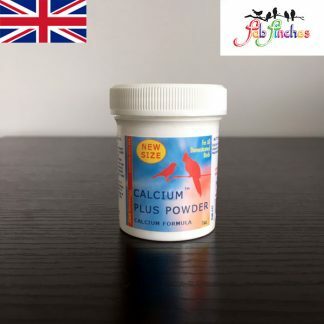 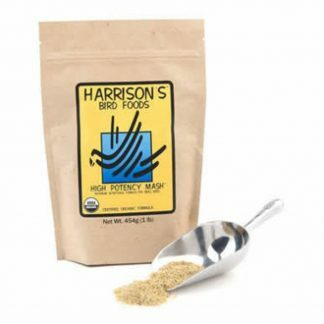 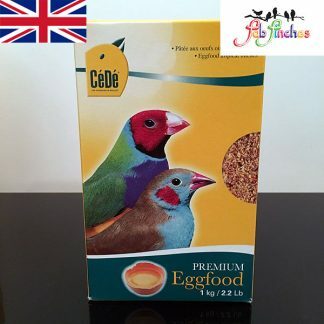 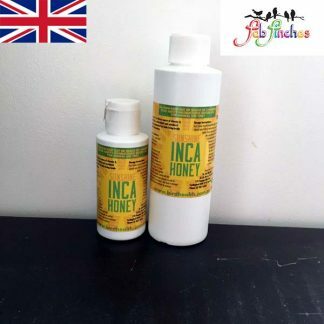 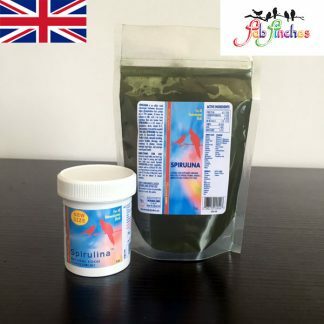 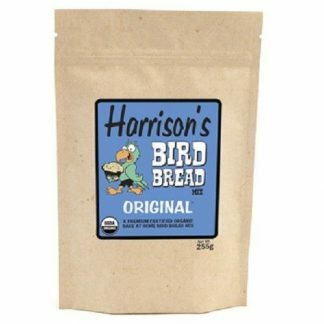 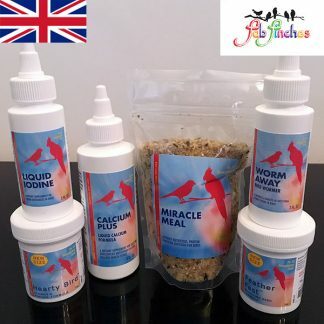 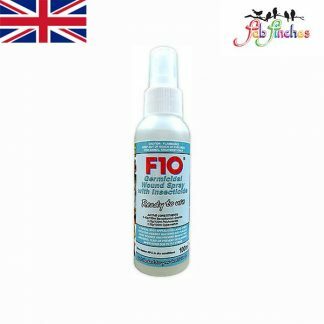 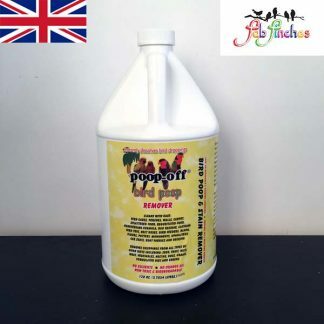 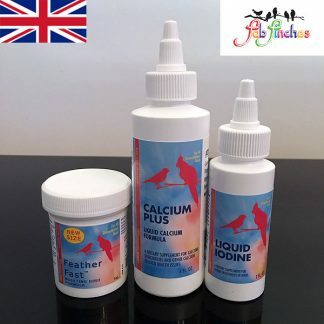 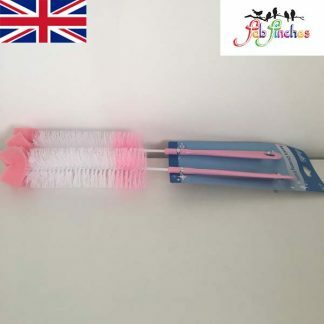 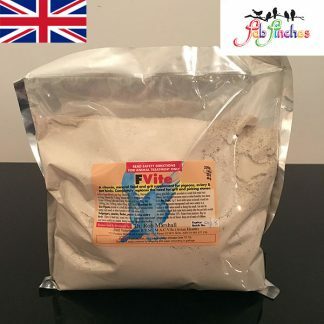 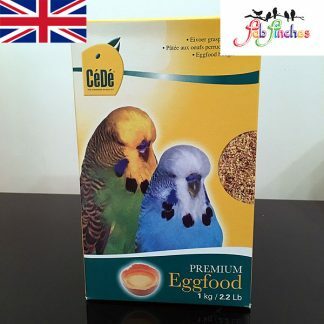 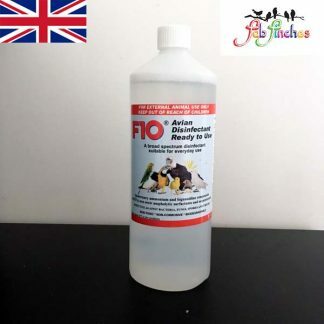 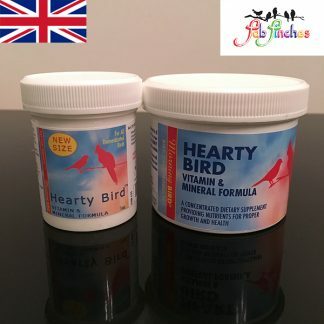 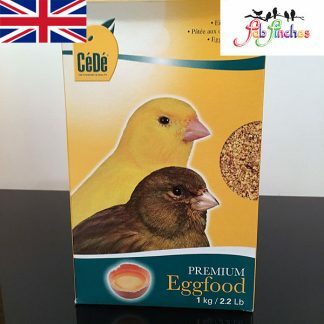 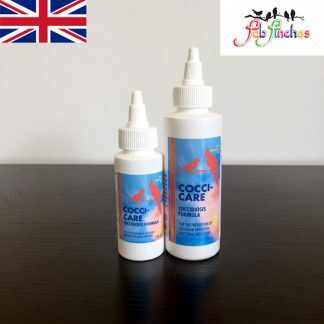 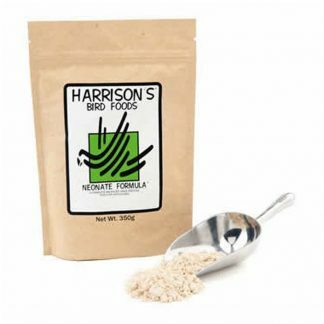 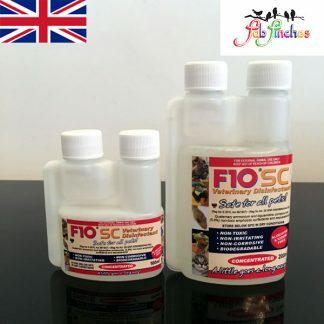 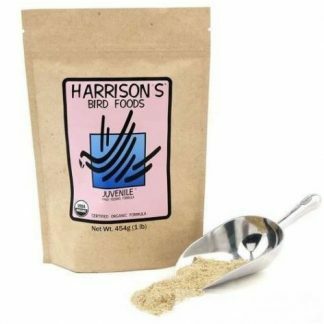 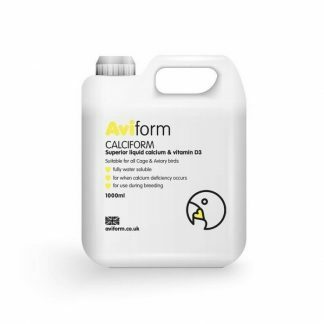 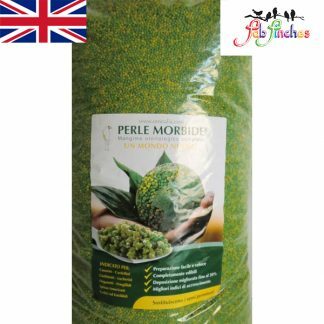 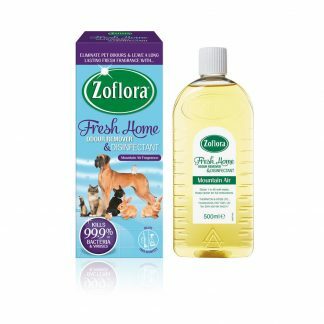 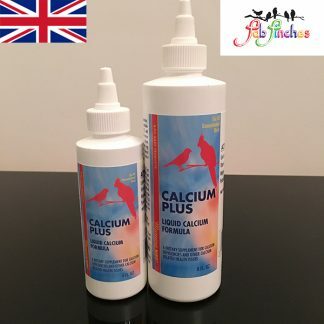 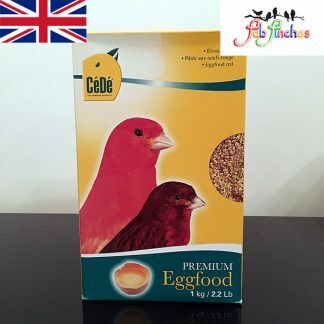 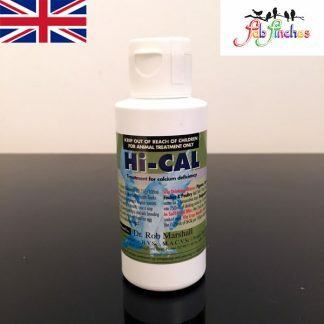 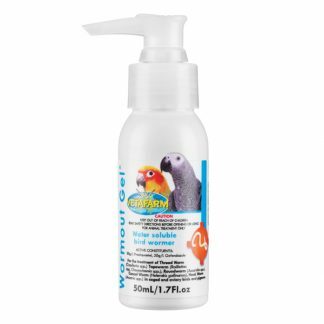 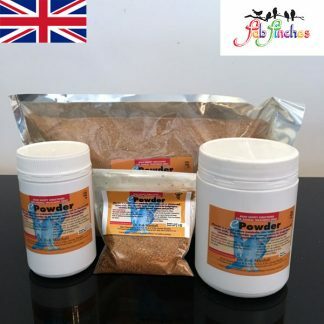 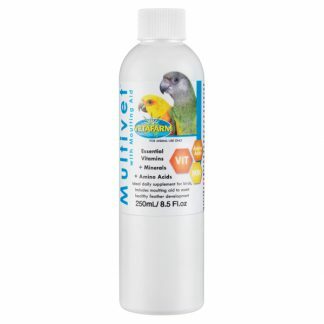 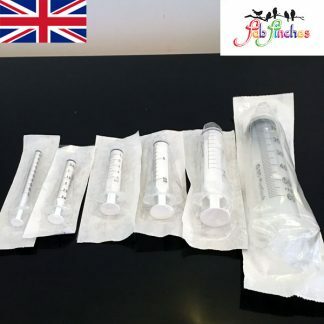 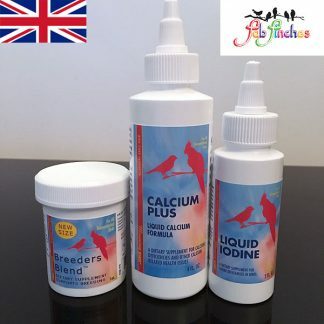 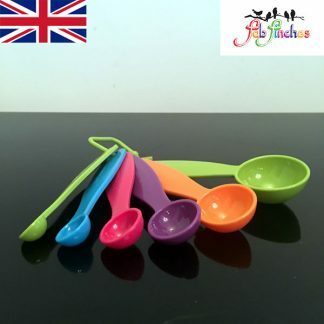 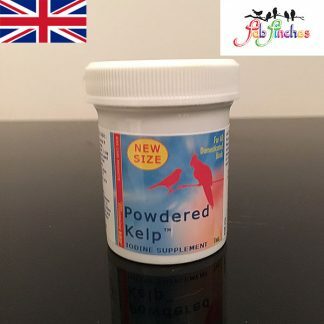 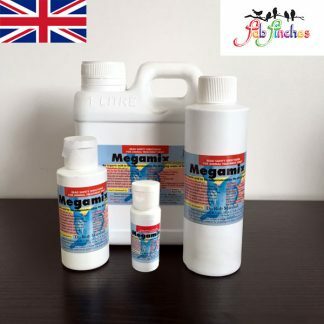 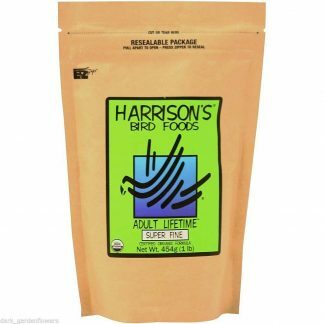 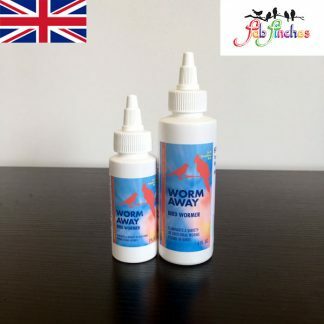 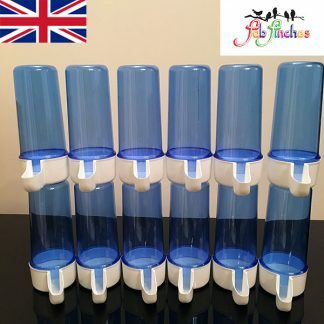 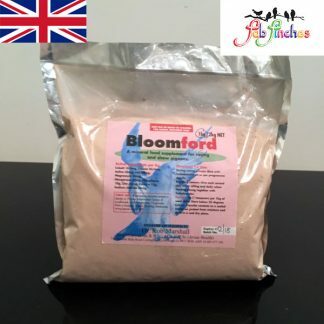 Home / Parakeet & Cockatiel / Vetafarm Breeding Aid – an oil-based breeding supplement, fortified with stabilised vitamins for addition to seed diets. 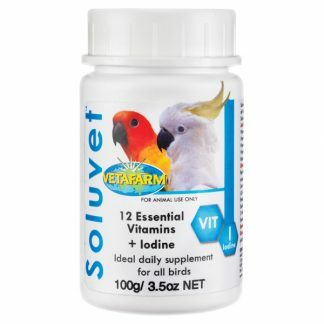 Vetafarm Breeding Aid an oil-based breeding supplement, fortified with stabilised vitamins for addition to seed diets. 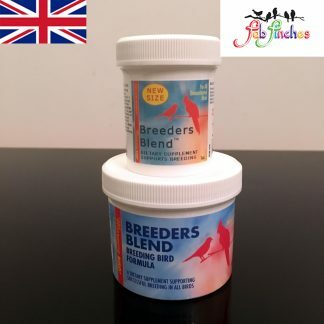 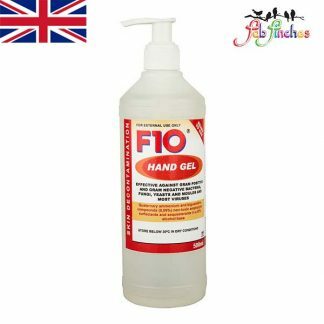 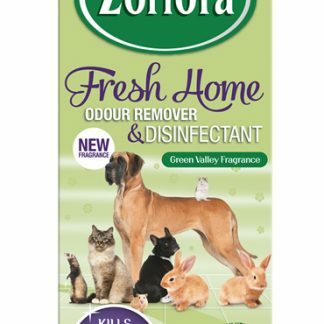 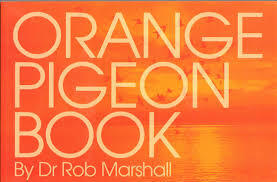 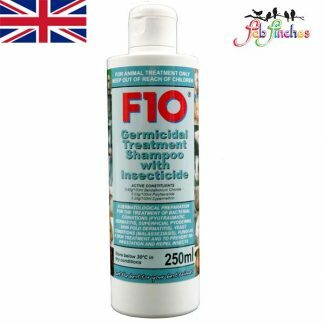 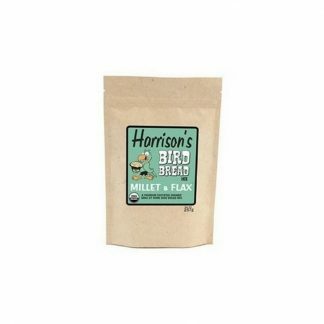 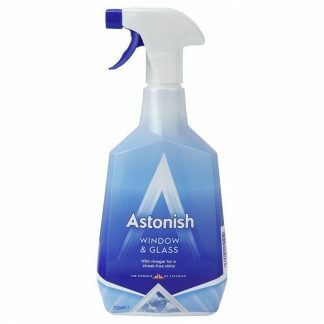 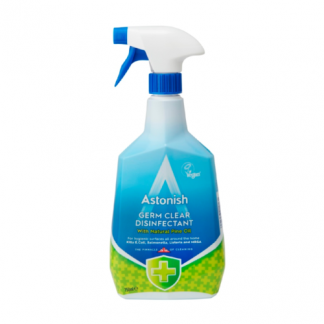 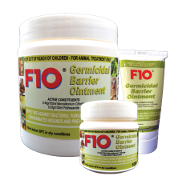 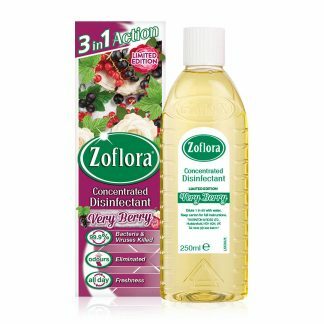 an oil-based breeding supplement, fortified with stabilised vitamins for addition to seed diets.